The 2016 Combined Federal Campaign has officially kicked off! 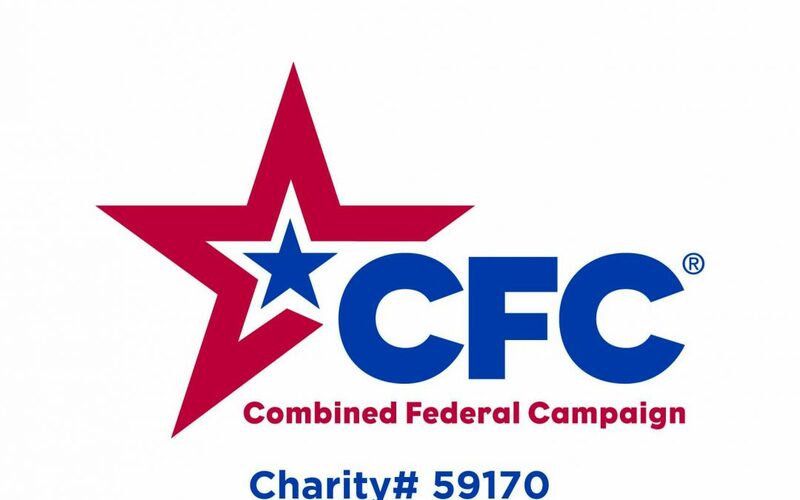 Federal workers (including military) can now donate to the Major Lucas Gruenther Legacy Foundation through the CFC program. Simply pledge as little as $1 to Charity# 59170. All donations received will be used to continue our educational and self-development scholarship programs to Americans. Please spread the word!! !